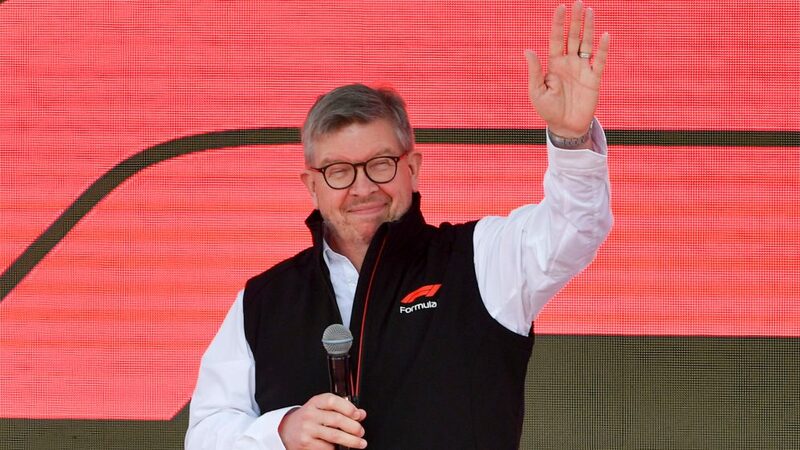 Hard to believe now that it took Max Verstappen a quarter of a season to even appear in the Power Rankings, let alone top them – which he’s now done for two weeks in a row. Verstappen’s tally for the triple header of a second place, a win, plus a DNF at Silverstone that saw him drop out of fourth place, was a tidy take-home, and sees him stay up in Power Ranking P1 heaven. 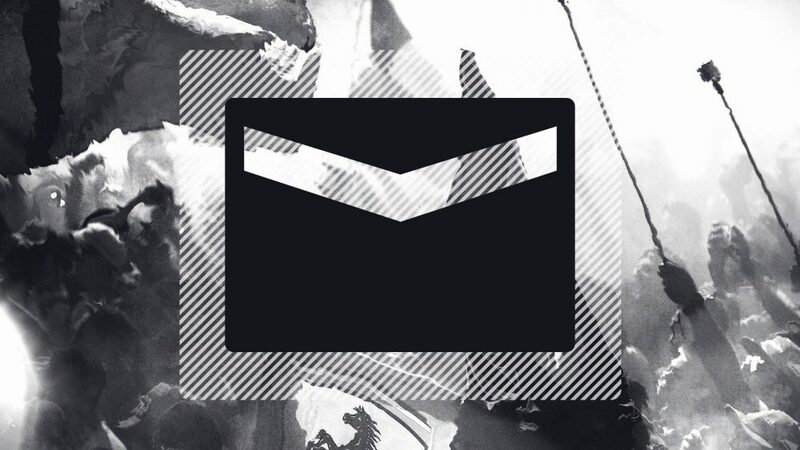 Don’t hear many people telling him to change his approach now, do you? 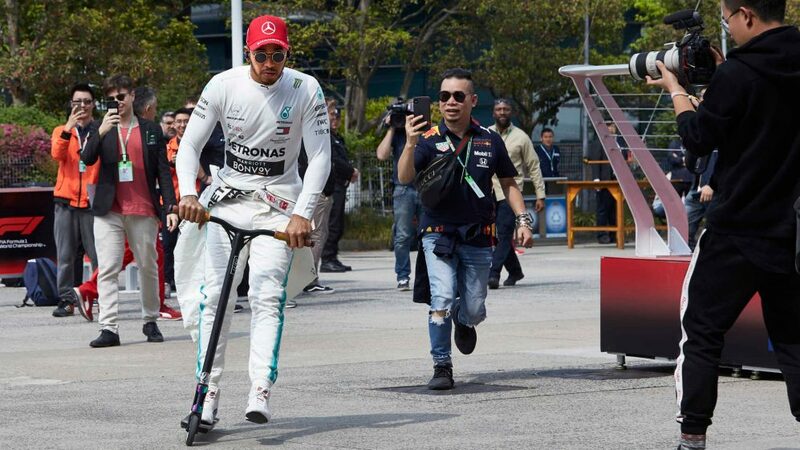 There were big highs and big lows for Lewis over the past three races, and the story of his 1-DNF-2 record from the triple header is far more complicated than it seems on paper. A dominant win in France when he got hold of Mercedes’ updated power unit was followed up by a nightmare weekend for Merc in Austria, with both cards double DNFing – although Hamilton’s driving was largely impeccable all weekend. Meanwhile, the fightback British fans witnessed from Lewis at Silverstone after he was spun around by Kimi Raikkonen on lap one was the stuff of legend, and helps the Mercedes man leap up two spots in the Power Rankings. 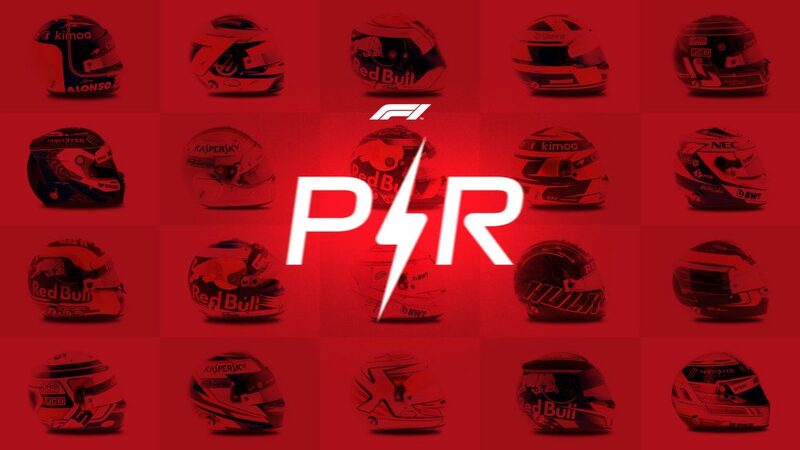 A slight drop this week for this year's prince of the Power Rankings, although Leclerc's DNF at Silverstone was nothing to do with him – a badly-fitted wheel dropping him out of what was looking like being his fourth consecutive points-scoring drive. Points in France and Austria mean Leclerc's Power Rankings slip is more down to Hamilton's excellence than his own form. In pure points terms, Vettel won the triple header, taking 50 of them over the three races with a fifth in France, a third in Austria and a rollicking win at Silverstone – never traditionally a pet venue for Ferrari. 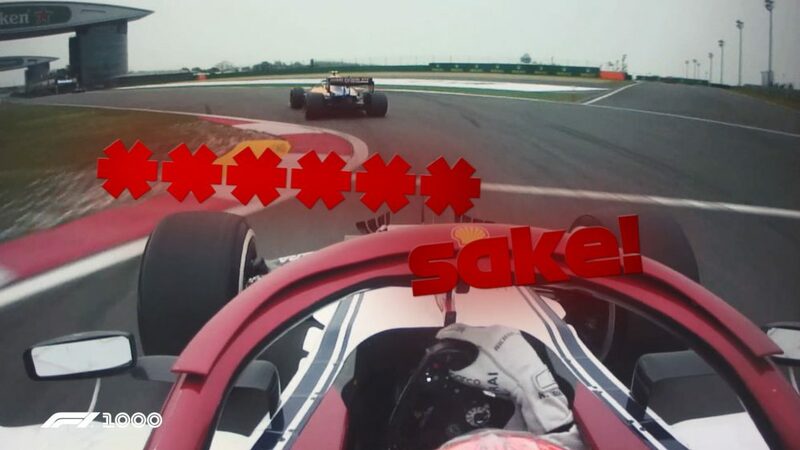 Sure, clattering into Valtteri Bottas on the opening lap of the French Grand Prix wasn’t Vettel’s finest hour - and it's ultimately why he's not number one this week, with his score still suffering from that - but he made up for it by maintaining his 100% points record for 2018 and recapturing the lead of the drivers’ championship after Silverstone. It was a good haul of points from Force India's Frenchman at the triple header, his copy book blighted only by his first lap crash at Paul Ricard with Pierre Gasly – for which both drivers received a ticking off. Put himself in the right position in Austria to benefit from some big name drop-outs and claim sixth, his joint-best result of the season, and did a sterling job to finish seventh at Silverstone. The Frenchman and Mercedes protege is definitely doing the business for the boys and girls in pink in 2018. 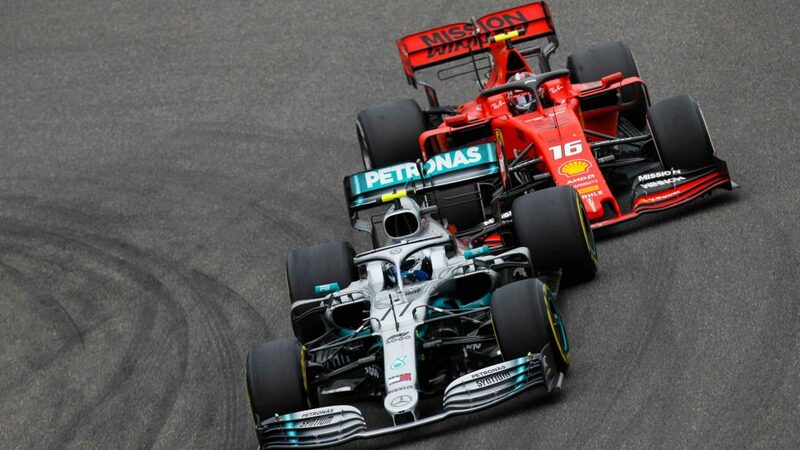 Valtteri Bottas’ 18 points from the last three races is an unfair return for the Finn, who suffered at the hands of Sebastian Vettel in France, a loss of hydraulic pressure in Austria and a Mercedes strategy gamble at Silverstone. His qualifying results over the triple header – 2-1-4, with that brilliant pole position in Austria – tell a more complete picture of just how well Bottas is driving at the moment. The Hulk returns, having left the Power Rankings after Austria. He’s helped back in by a top-grade performance at Silverstone, where he sneaked through all the first lap shenanigans before making a one-lap strategy work in fine style, finishing sixth despite only running the two hardest tyre compounds the whole race. The Renault driver also remains at the head of the midfield runners in the drivers’ standings. Welcome back Kimi! He probably won't look it, but the Iceman will be happy with his three weekends’ work, recording a 3-2-3 across the triple header to leapfrog up to third in the drivers’ standings, having been fifth after Canada. 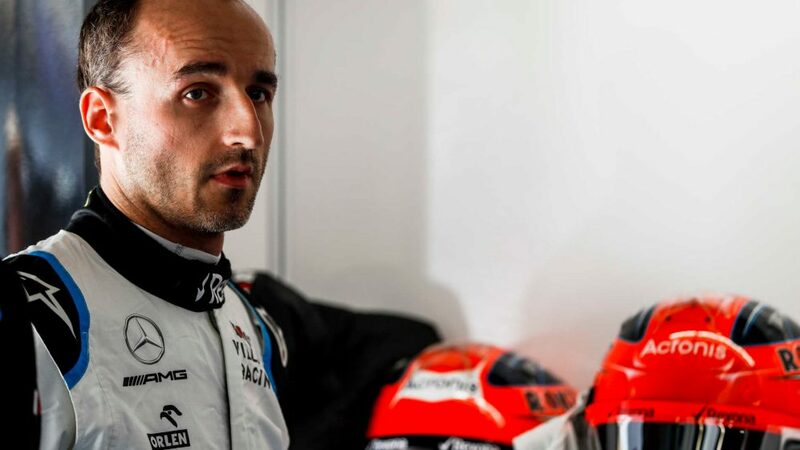 Still yet to score a win his Ferrari Part Two career, but currently driving like a boss – barring his clumsy sliding into Lewis Hamilton at Silverstone. 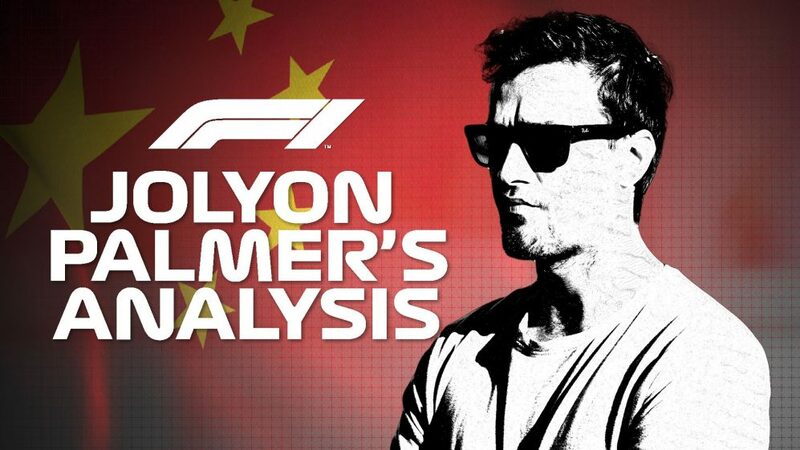 One of Formula 1’s most consistent performers in 2018 slides into the Power Rankings relegation zone - though in truth he's a little unlucky to. 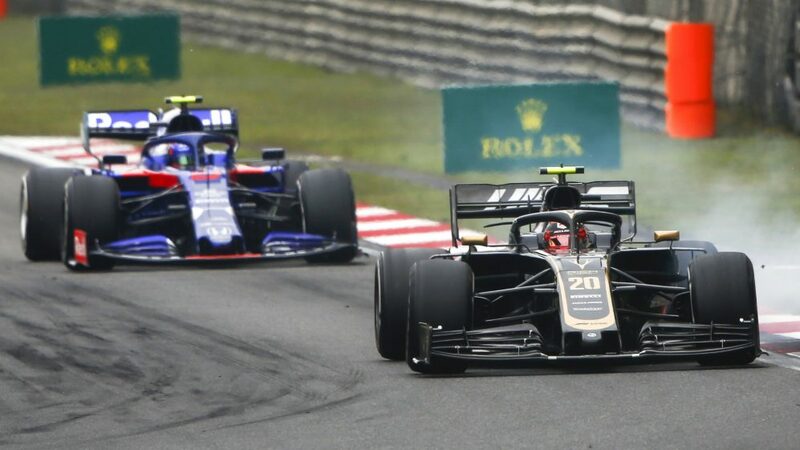 Was outscored in the triple header by the likes of Fernando Alonso and Romain Grosjean, although he would doubtless have fared better in our rankings had he not made contact with the latter at Silverstone. 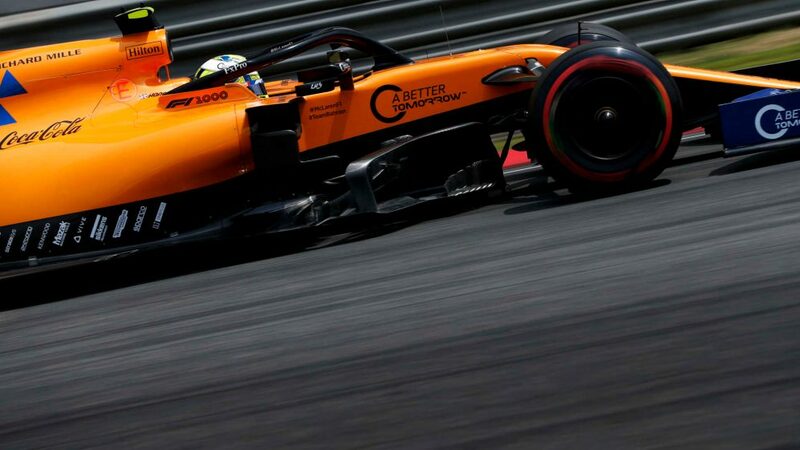 But don't forget he was excellent in France, where he outqualified team mate Hulkenberg, and he followed it up by qualifying in front of the German again in Austria only to suffer car issues in the race. Daniel Ricciardo is the big Power Rankings casualty this week, after a muted run of both luck and form saw him get outscored by Verstappen 43 to 22 in the triple header. Meanwhile, those knocking on the door include Pierre Gasly – despite the Toro Rosso driver taking nul points from the last three – Sergio Perez and Fernando Alonso, who looks to be just one more consecutive points finish from turfing someone out of the top 10.